The Emerging Artists Series showcases pianists from around New Zealand in an informal recital at the Lewis Eady Showroom. 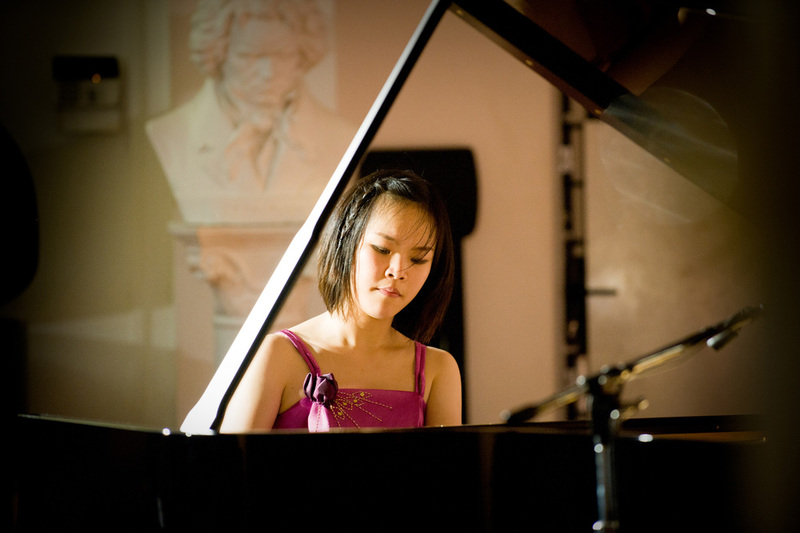 Pianists are nominated by each University School of Music. All performances are recorded by the Music and Audio Institute of New Zealand. At the end of each year the best recital performer wins $1000, a mystery Steinway prize and a performance opportunity in Sydney.